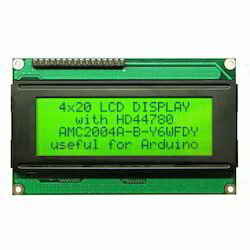 Wholesale Trader of a wide range of products which include lcd display and graphic lcd display. Royal Display is instrumental in supplying and trading Graphic LCD Display to our revered patrons. The offered LCD display is rich in features and exceptional in terms of performance. It has been procured from reliable vendors for maintaining the set industrial norms. This display is available in a wide range of sizes owing to our manufacturers. It is equipped with radio controller as well. 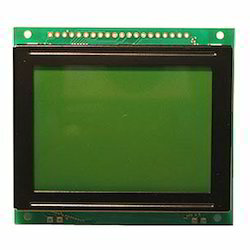 Looking for LCD Display ?